Your car or trucks transmission is often forgotten when it comes time for preventative maintenance and repairs. Many auto owners run their transmissions until their vehicles just won’t move anymore and send it to the transmission repair shop by tow truck! You can save a lot of repair costs by performing regular maintenance in your transmission. Inside there is oil and a filter that just like your car’s engine should be replaced periodically based on your auto manufacturers recommendations. Keeping your transmission oil in good condition and your filter clean goes a long way towards ensuring a long and happy service life. 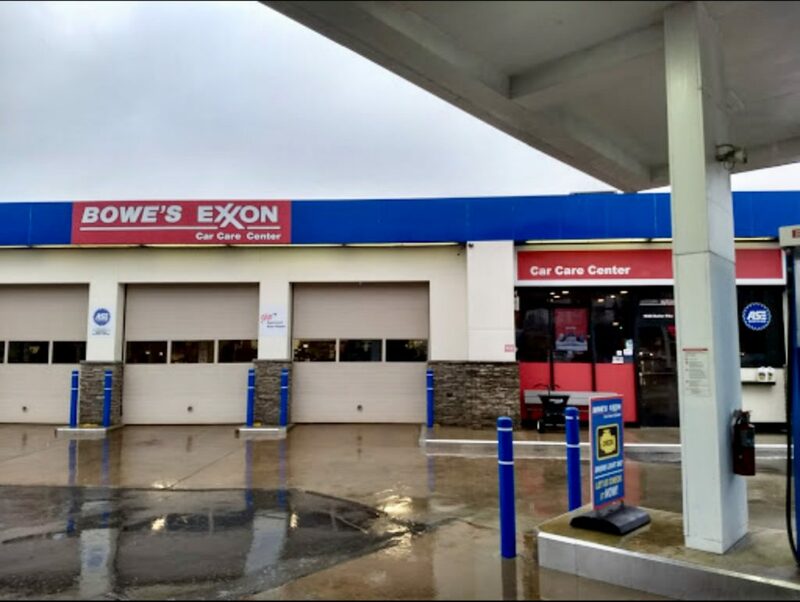 Here at Bowe’s Exxon Car Care Center our ASE certified technicians can change the oil and filter in your transmission and inspect it Internally to ensure you won’t be left stranded. Call us today to schedule an auto transmission preventative maintenance service.